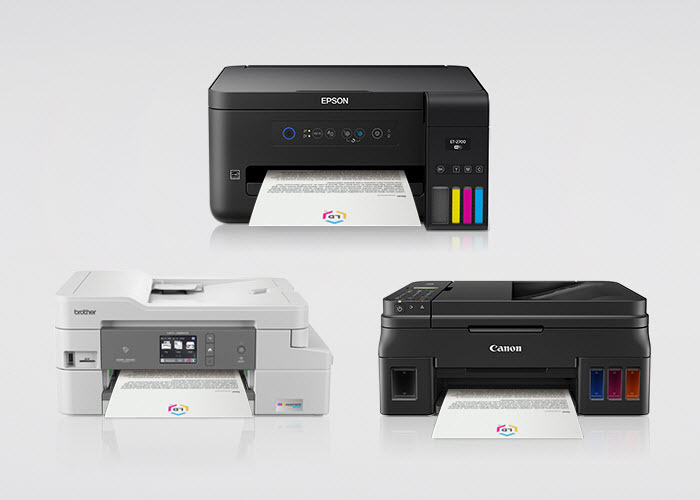 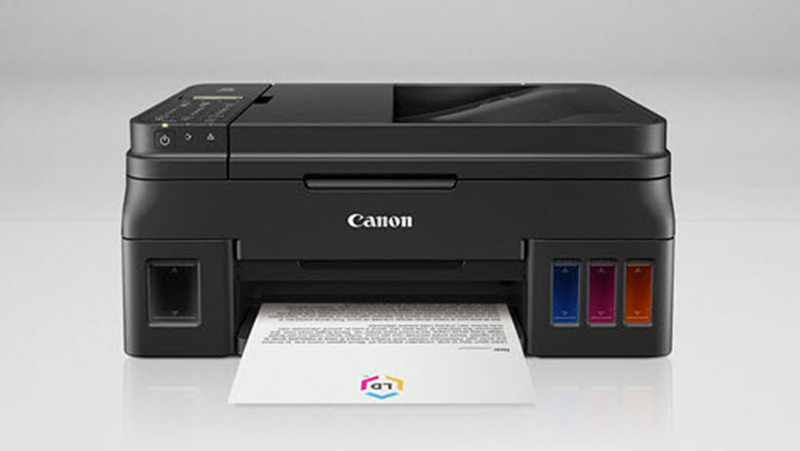 Get to know some of the top-rated refillable ink tank printers from Epson, Canon and Brother. 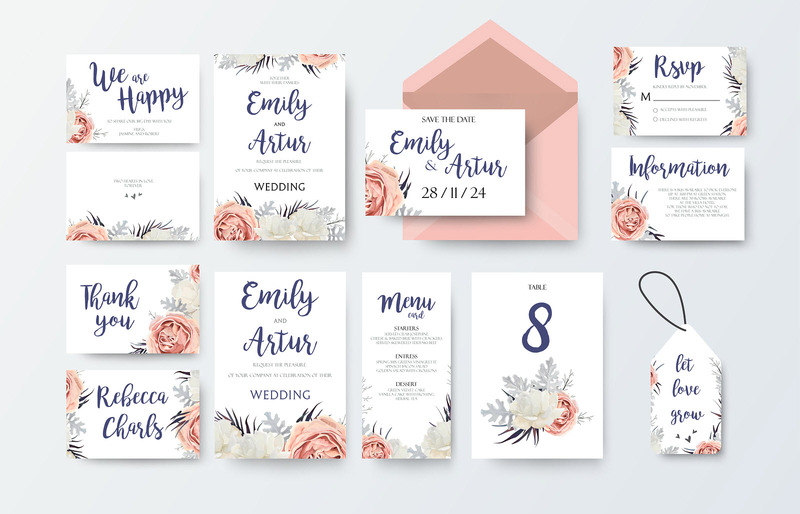 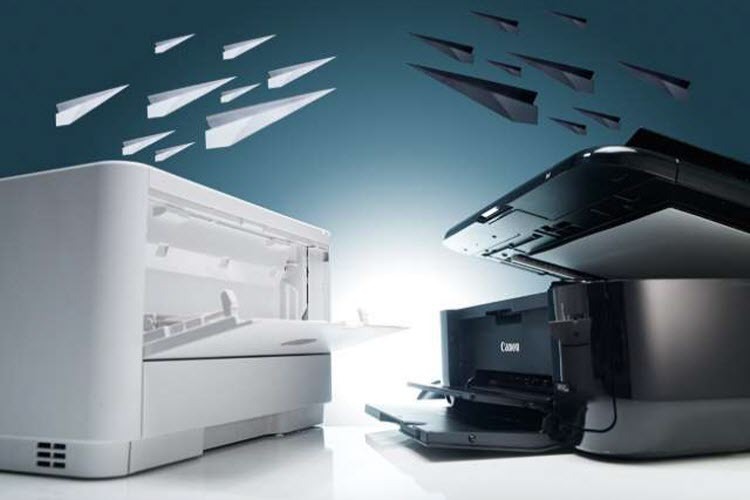 For years, consumers have griped about the high price of printer cartridges–specifically inkjet cartridges…. 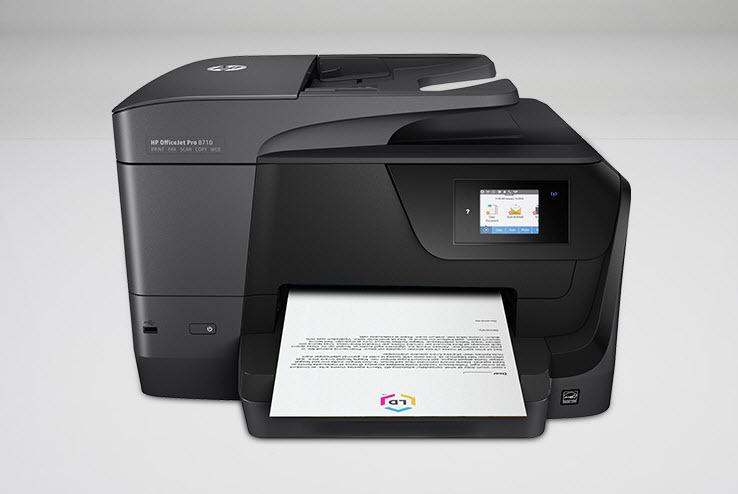 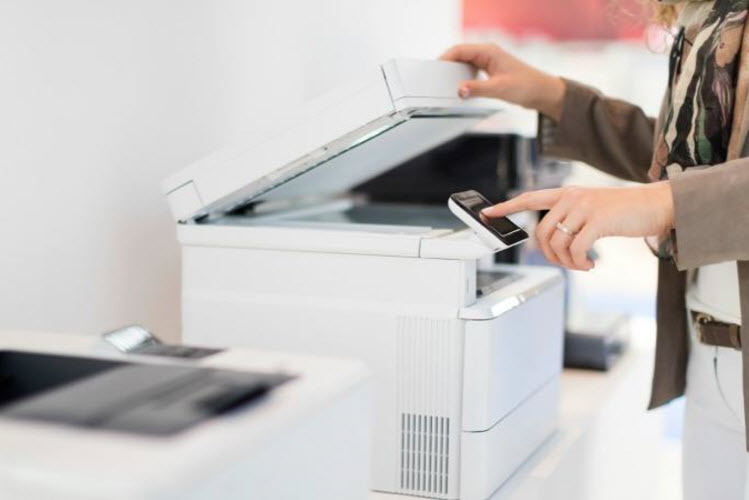 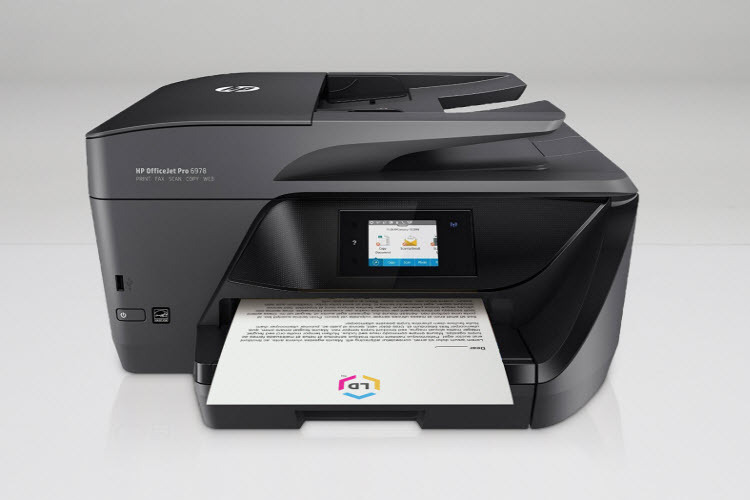 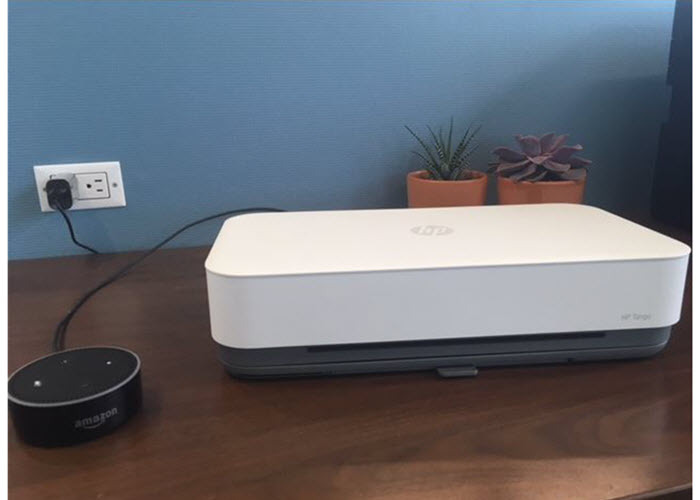 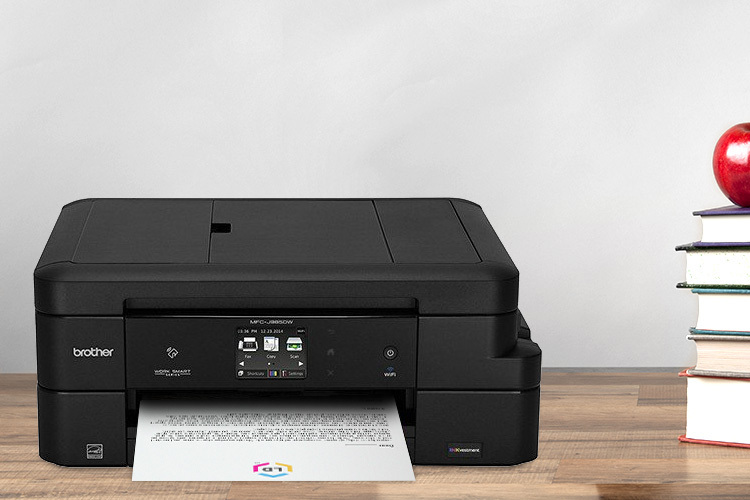 What’s the Best Laser Printer For Home and Small Business Use?